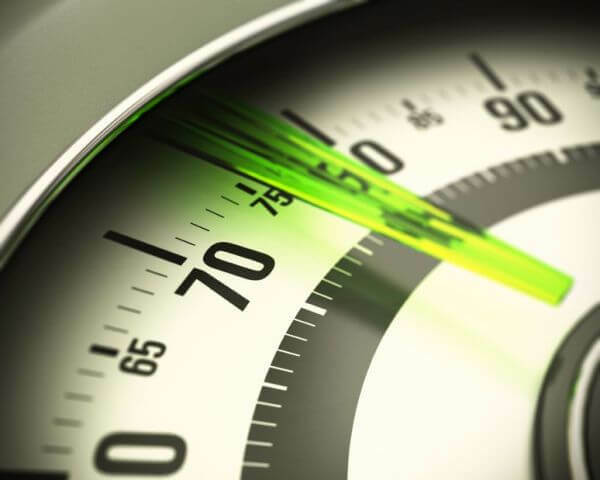 If you want to lose weight or build muscle faster and think the ketogenic diet might help, you want to read this article. How did a diet meant for treating epileptic seizures turn into a popular weight loss fad? That’s the story of the ketogenic diet, which was introduced in 1921 by an endocrinologist named Dr. Henry Geyelin. Geyelin, presenting at the annual meeting of the American Medical Association, explained that the ancient Greeks had discovered that fasting was an effective method of managing epileptic seizures. Hippocrates wrote about it and, like Geyelin, found that the seizures would return once eating resumed. Why? What was it about fasting that suppressed the seizures? Well, epileptic seizures are triggered by electrical abnormalities in the brain. The causes can vary, from genetics to brain injury, but more common is chronic inflammation throughout the body. Geyelin found that when people fast, two major changes occur in the blood: glucose levels fall and ketone levels rise. You’ve probably heard of glucose, also known as blood sugar, but not ketones, which are carbon-oxygen molecules produced by the liver that cells can use for energy instead of glucose. This finding fascinated Geyelin and he set out to determine if similar effects could be achieved without starvation. A decade of work proved they could, and the “ketogenic diet,” as it would be later called, was born. The purpose of the ketogenic diet is to maintain a state of ketosis, wherein the body’s primary energy source is ketones, not glucose. Early studies showed it was an extremely effective treatment for seizures, but in 1938, it was eclipsed by the anticonvulsant drug phenytoin. This medication became the standard treatment for epilepsy, effectively retiring the ketogenic diet from clinical applications. In time, the diet was all but forgotten, languishing in obscurity until, recently, exploding into the mainstream in a way Geyelin could have never imagined. This time the ketogenic diet is being promoted as much more than a therapeutic agent. If we’re to believe the hype, it’s a panacea of sorts, helping us lose fat faster, maintain a leaner physique, think clearer, feel better, live longer, and more. Can it deliver on these promises though? Or should it return to the annals of medical research from whence it came? What do you think about the ketogenic diet? Have anything else to share? Let me know in the comments below! As you know, the point of the ketogenic diet is to keep the body in a state of ketosis. The traditional ketogenic diet as developed for treating epilepsy called for 4 grams of fat for each gram of protein and carbohydrate (which is why it was also called the “4:1 diet”). The problem with this diet for anything other than medical use is obvious: protein intake is very low, which isn’t optimal for a variety of reasons. The type of ketogenic diets popular today are generally high-protein variations of the original. Protein recommendations can vary, ranging from 20 to 30% of daily calories, but, in true ketogenic diets, carbohydrate intake is set to 50 grams or less per day. 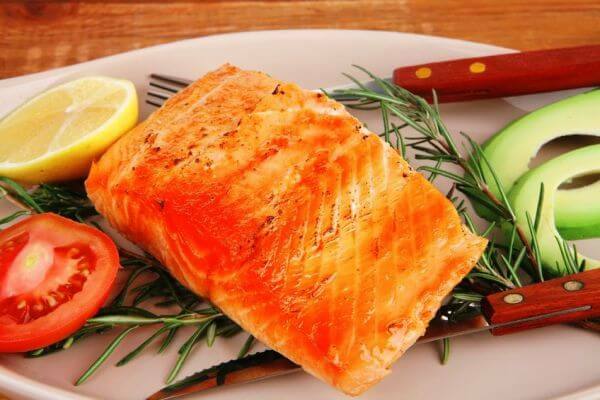 The rest of your calories come from dietary fat. Let’s tackle the most controversial aspect of the ketogenic diet first. Does it help you lose weight faster than a traditional, higher-carb diet? Does it help you lose fat faster, though? And how the hell does that work, you’re wondering? Well, the first thing you need to know is how carbohydrate intake relates to glycogen storage and water retention. Glycogen is a form of glucose stored in the liver and muscle tissues and the primary dietary source of glucose is carbohydrate. This is why research shows that increasing carbohydrate intake increases glycogen storage and reducing intake reduces glycogen levels. Here’s the kicker, though: glycogen is stored with three to four parts water. That means that every gram of glycogen stored comes with three to four grams of water. For instance, I weigh about 86 kilograms (190 pounds) and have quite a bit more muscle than the average man, and I exercise regularly, and I eat a relatively high-carbohydrate diet (1.5 to 2 grams of carbs per pound with occasional refeeds). Now, what do you think would happen if I switch to a ketogenic diet, dramatically reducing my carbohydrate intake? That’s right–I would also see a dramatic reduction in whole-body glycogen levels, which would flush out a large amount of water as well. And as if all that weren’t enough, research also shows that carbohydrate intake also influences fluid retention in other ways. 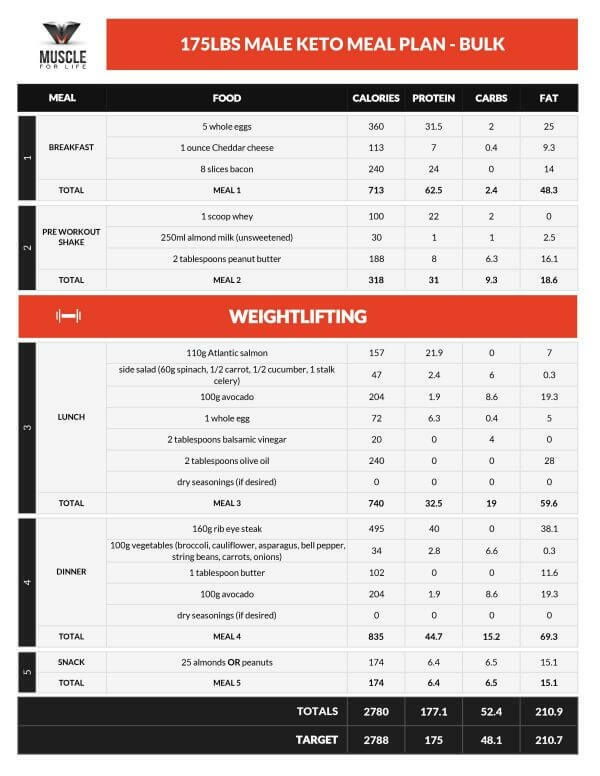 The simple fact is the more carbs you eat, the more water your body naturally holds, which is one of the reasons bodybuilders restrict carbohydrate intake leading up to a show. So, the net result of switching to a ketogenic diet is I would see a rapid drop in body weight–several pounds in just my first week or two–but I would be wrong to think it’s a rapid reduction of body fat. That said…there is an exception. Every once in a while I run into someone that is lean and trying to get really lean but is finding it inexplicably hard to get rid of the last bits of stubborn fat. Unfortunately, some people have insulin sensitivity issues despite exercising regularly and being healthy and relatively lean, and thus don’t respond well to high-carbohydrate dieting. 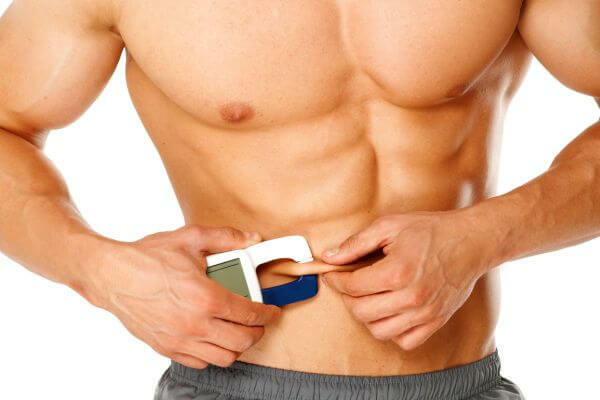 Two of the common symptoms of this is sluggishness and bloating after eating carbs and, as I noted earlier, stubborn fat deposits that are strangely hard to eliminate. You’re probably wondering why insulin resistance can make it harder to lose stubborn fat, and the reason is simple: insulin resistance impairs muscle’s ability to oxidize carbohydrate, which means a greater proportion is diverted to the liver and converted into fat. And when you’re trying to whittle down the last bits of body fat, any additional fat storage that’s occurring can noticeably hinder progress. In such cases, then, the sensible thing to do is work with, not against one’s biology. That doesn’t mean, however, that these people need to turn to the ketogenic diet, however. Carb cycling can be particularly effective for people struggling with insulin sensitivity issues and is far more enjoyable and suitable for athletes, weightlifters, and the like. For over a century now, bodybuilders have known of the correlation between carbohydrate intake and strength and muscle growth. Their observations were simple: the more carbs you eat, the stronger you are in the gym; and the stronger you are in the gym, the better you can overload and grow your muscles. Given what we know about how carbs affect blood sugar and glycogen levels, this makes sense. Eat carbs and you feel energized and your body is able to synthesize glycogen, which is then used as fuel for exercise. This is why research shows that a high-carbohydrate diet improves exercise performance, primarily by keeping your muscles “full” of glycogen. This is also why studies show that low-carb dieting impairs weightlifting performance. 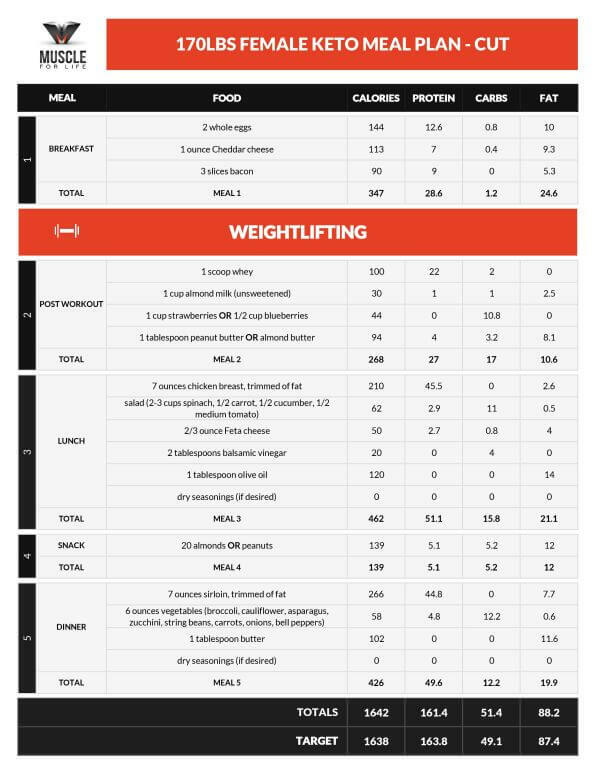 And if you have any doubts about that research, just try cutting your carb intake in half for a couple of weeks (and replacing those calories with fat) and watch your lifts plummet. There are other muscle-building benefits to high-carb dieting as well. To understand them, let’s quickly review the physiology of muscle growth. The process by which proteins are created to replace degraded cells is known as protein biosynthesis, or protein synthesis. Under normal health and dietary circumstances, the cellular degradation and regeneration rates remain balanced. This is why your total lean mass remains more or less level on a day-to-day basis. And not just replaced, actually, but added to. Your body wants to adapt to better deal with the stimulus that caused the damage, and it accomplishes this by adding cells to the muscle fibers, which makes them bigger and stronger. As you can imagine, this process requires higher-than-normal levels of protein synthesis. And, as far as building muscle goes, the higher protein synthesis rates are, the better. You see, when viewed through the lens of protein metabolism, muscle growth is simply protein synthesis rates exceeding protein breakdown rates. The difference between muscle protein synthesis and degradation rates is known as muscle protein balance. If, over time, your body synthesizes more muscle proteins than it loses, that’s a positive balance and you gain muscle. If it doesn’t, that’s a neutral or negative balance and you don’t. Thus, strategies to increase protein synthesis and/or decrease protein degradation accelerate muscle growth. This is one of the reasons steroids are so effective for building muscle. Simply put: low-carb diets result in lower levels of protein synthesis than high-carb ones. Now, as insulin production is stimulated by eating food, and by eating carbs in particular, it’s not surprising that people following a high-carb diet have generally higher insulin levels than people following a low-carb one. Research conducted by scientists at Ball State University found that low muscle glycogen levels (which is inevitable with low-carbohydrate dieting) impair post-workout cell signaling related to muscle growth. Another study conducted by researchers at the University of North Carolina found that when combined with daily exercise, a low-carbohydrate diet increased resting cortisol levels and decreased free testosterone levels. Cortisol is a hormone that breaks down tissues, including muscle, and testosterone is the hormonal driver of muscle growth. When it comes to building muscle, you want low resting cortisol and high free testosterone levels–the exact opposite of what a low-carb diet produces. It’s also worth noting that the “low-carb” group wasn’t all that low, really. They were eating about 220 grams of carbs per day versus the high-carb intake of 350 grams per day. And these effects become even more pronounced as carbs intake decreases. The evidence is abundantly clear. High-carb dieting is superior to low-carb for building muscle and strength. This is something bodybuilders have known for over a century now, going all the way back to Sandow, and why I’m generally an advocate of high-carb dieting for building muscle and strength and for preserving muscle while in a calorie deficit. Specifically, I never drop my carbohydrate intake lower than about .8 grams per pound of body weight when cutting, and I’ll go as high as 2 to 2.5 grams per pound when bulking. What About Evidence That Low-Carb Is Better for Building Muscle? This excursion carbs and muscle wouldn’t be complete without addressing some of the evidence to the contrary. Researchers had 12 of 20 men switch to a ketogenic for 42 days and perform “a variety of different aerobic and weight-training routines.” Both the high- and low-carb groups were in a calorie deficit as well. The result was the low-carb group lost about seven pounds of fat and gained just over two pounds of muscle whereas the high-carb group lost no fat and gained under one pound of muscle. Well, what you now know about why reducing carbs doesn’t accelerate fat loss and how carbs relate to building muscle, you have to wonder, where’s the fly in the soup? The first problem with this study is the difference in protein intake between the two groups. Subjects on the ketogenic diet ate close to 180 grams of protein per day whereas the high-carb group ate only 80 grams. 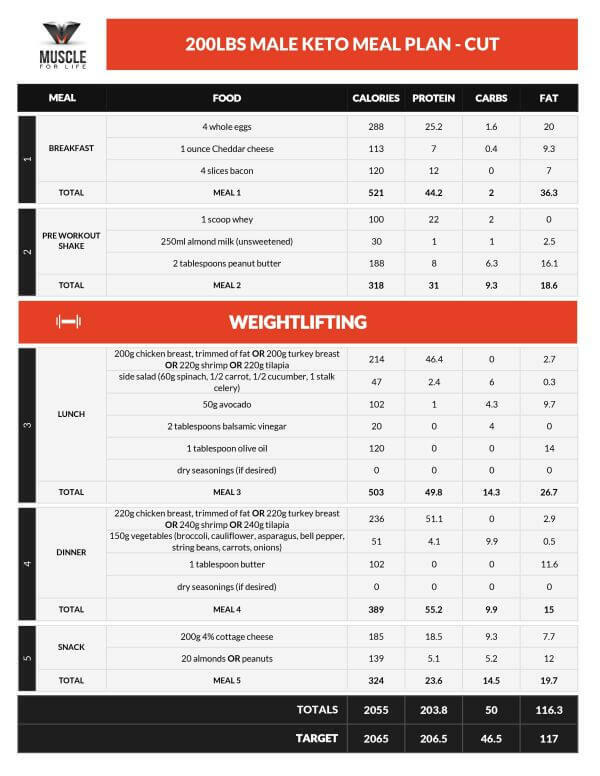 80 grams per day for a weightlifter is pitifully low and as you know, when caloric intake is matched, high-protein dieting trumps low-protein every time. The second problem is the ambiguity on the exercise programs followed. Based on the wording given above, we don’t really know what people were doing and it sounds like everyone was doing something different. So, all this study really shows is that a high-protein, low-carb diet is probably better for losing fat and building muscle than a low-protein, high-carb one. Another study precious to ketogenic dieters was conducted by researchers at the University of Tampa. Twenty-six college-aged and resistance-trained men were divided into a ketogenic diet group and a traditional Western diet group. 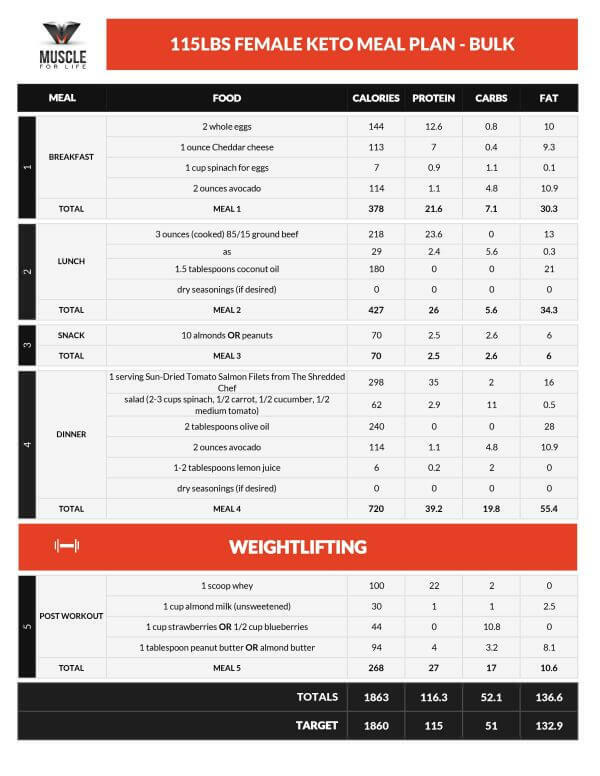 The keto dietiers got 5% of calories from carbs, 75% from fat, and 20% from protein. The Western dieters got 55% from carbs, 25% from fat, and 20% from protein. Protein intake (in grams) was matched and so was caloric intake, and all subjects lifted weights 3 days per week on the same program. After 11 weeks, the low-carb dieters gained an average of 9.5 pounds of muscle and lost 4.8 pounds of fat and the high-carb dieters gained an average of 4.8 pounds of muscle and lost 3.3 pounds of fat. And how does that work, exactly? Good question. And we can’t know because you can only access the abstract, not the full paper. First, the study’s author mentioned during his presentation that subjects carb loaded at the end of the 11-week period. As you know, this rapidly increases glycogen and water storage, which registers as lean mass gained. Second, this is the same research group that gave us this gem “proving” that the (natural) supplement HMB is basically as effective as steroids. That said, falsifying data to sell supplements makes sense, but falsifying data to sell people on a rather unmarketable diet? Why bother? That abstract has made quite a splash since appearing last year and got a lot of people talking. And, as a scientist, the more you can get people talking about your research, the easier it’s going to be to get more work. I’m not saying shenanigans are afoot at UT but I’m skeptical of research coming from that team being published in JISSN. So, if you’re like me and prefer to go with the preponderance of evidence, the ketogenic diet just isn’t ideal for building muscle. Now that we’ve tackled the main reasons people turn to ketogenic dieting–to lose fat and/or build muscle faster–let’s return to its roots: health. You already know that ketosis is an effective therapy for seizures, but research shows it has other health benefits as well. Type 2 diabetes (T2D) is a metabolic disorder characterized by high blood sugar and insulin resistance. Given the nature of the disease, it stands to reason that people afflicted with it would benefit from a low-carbohydrate diet. And that’s what research shows. Specifically, studies show that when people with T2D restrict carbohydrate intake, several biomarkers and symptoms improve markedly. The ketogenic diet can be so effective in managing the disease that (exogenous) insulin may be able to be withdrawn within just weeks of starting. The bottom line is people with diseases related to carbohydrate metabolism (type 2 diabetes, metabolic syndrome, and insulin resistance) are very likely to benefit from low-carb dieting. Research shows that insulin can contribute to the growth and proliferation of cancer cells by stimulating multiple mechanisms. Studies also show that tumor cells “feed” on glucose, metabolizing it at much higher rates than normal tissues. Hence, scientists believe that a low-carbohydrate diet may be an effective adjunct to traditional cancer therapies. And there’s mounting evidence that they’re right. A number have studies have been published in recent years linking certain food types with the development of acne. Top on the list are high-glycemic carbohydrates and dairy. This is also born out by observational research showing that the prevalence of acne is substantially lower among peoples following non-Western traditional diets lower in carbohydrate. The underlying mechanisms relate to the production of several hormones including insulin and insulin-like growth factor-1 (IGF-1). These hormones can influence several factors underlying the development of acne and a ketogenic diet has been shown to be effective in improving acne symptoms. Studies show that low-carb dieting may have therapeutic use in treating neurological disorders other than epilepsy. Examples of include neurotrauma, headaches, Alzheimer’s and Parkinson’s disease, sleep disorders, brain cancer, autism and multiple sclerosis. Scientists don’t fully understand the mechanisms behind this but research suggests it has to do with its neuroprotective effects. As you can now see, despite its many fervent advocates, a ketogenic diet just doesn’t make sense for everyone. If you have type 2 diabetes, metabolic syndrome, insulin resistance, cancer, or neurological disease, a ketogenic diet may be advisable. Check with your doctor first, of course, but there is considerable research that a keto diet can help you. If you’re overweight and sedentary, your diet should be low in carbohydrate. Keto may be unnecessarily low but you have no need for more than 0.5 grams of carbohydrate per pound of body weight per day. Dairy intake should be curbed as well. If, however, you’re physically active, healthy, and have good insulin sensitivity, and are looking to build muscle and lose fat, the ketogenic diet isn’t for you. As promising as some people may make it seem, the ketogenic diet just isn’t suited to these circumstances. Instead, the exact opposite type of diet (high-carbohydrate and moderate/low-fat) is where you should begin. And if you want to reap some of the ketone-related benefits of ketogenic dieting without having to actually do it, check out intermittent fasting. As you can imagine, the very-low-carbohydrate demands of ketogenic dieting mean the menu is fairly restricted. Here’s a short list of “keto-friendly” foods that you’ll find in most ketogenic meal plans. As the majority of calories on a ketogenic diet come from dietary fats, digestive tolerance is an important factor. Eventually large amounts of oils and dairy can cause gastrointestinal issues. Most seed & nut oils like sesame oil, flaxseed oil, almond oil, etc. Although the traditional keto diet was very low in both protein and carbs, modern incarnations are modified to raise protein levels for the preservation of lean mass. If you’re following a ketogenic diet, you have to avoid starchy vegetables like corn, peas, potatoes, and sweet potatoes because they’re simply too high in carbohydrate. Even sweeter veggies like tomatoes, carrots, peppers, and squash need to be limited. 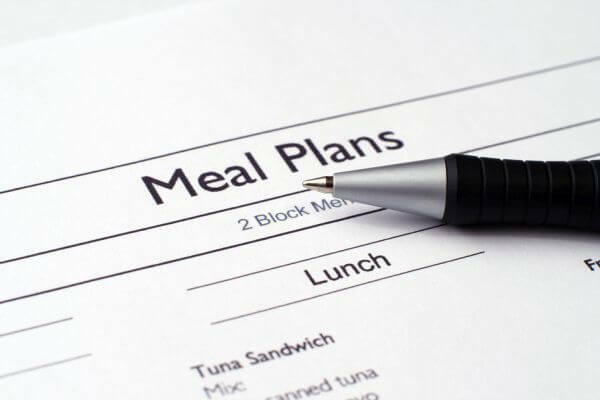 If you’re going to give the ketogenic diet a whirl, the first obstacle is creating meal plans to follow. 1A. If you’re in a calorie surplus, eat 1 gram of protein per pound of body weight. 2. Multiply your total grams of protein by 4. This is approximately how many calories they contain. 3. Start with 50 grams of carbohydrate per day. The initial transition into ketosis is going to be rough and you’ll probably find 50 grams of carbs per day easier to stick to than less. You can reduce this as you acclimate to the diet if you’d like. Add 200 calories to your protein calories, which is the approximate amount of calories contained in 50 grams of carbs. Subtract this number from your total daily calories, which gives you the amount of calories you have left for your dietary fat. 4. Divide this number by 9, which is the approximate amount of calories contained in a gram of dietary fat. This number is the amount of dietary fat you need to eat each day, in grams. I weigh 190 pounds and my cutting calories are 2,300. I need 230 grams of protein, which provides 920 calories. Then there’s 200 calories of carbs. That leaves me 1,180 calories for fat, which is 130 grams. Make a list of “keto-friendly” foods you’d like to eat every day and head over to CalorieKing to learn their macronutrient profiles. Make a list of each in Excel, noting their protein, carbohydrate, fat, and calorie numbers in side-by-side columns. Like many diets, the ketogenic diet isn’t a cure-all or wonder regimen. It has advantages and disadvantages and is appropriate for some people and inappropriate for others. I hope this article has helped you better under the diet, how it works, who it’s best for, and how to make it work for you.